What are they going to do?! In Hockey Town, there remain question marks on defense due to injuries, and some players could be called up to fill the holes left by Mike Green and Niklas Kronwall, who are out of action. Green has recently been diagnosed with a liver disease. 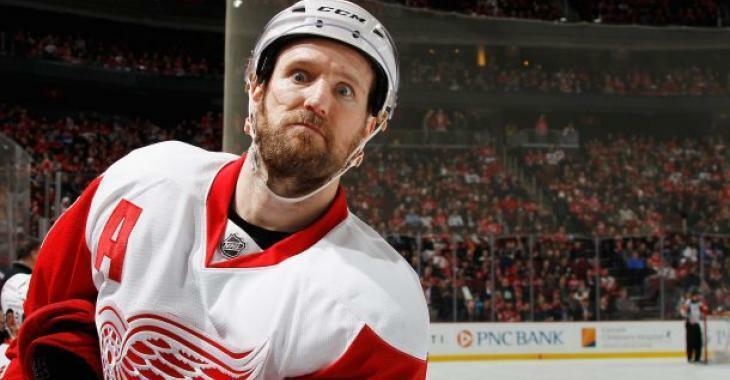 As for Kronwall, for now, there is no timetable. The Wings might now have to rely on young rookies to lead the way, even on the power play. Dennis Cholowski is expected to quarterback one power play and it’s possible another rookie, Filip Hronek, if he is called back up, could quarterback another. This is probably not the start the Red Wings were hoping for, but you have to understand they are probably still patching things together after captain Henrik Zetterberg announced that he could not return to action during training camp last month. What a blow, but now, it just seems like the Wings cannot get out of this funk. What can they do? Will they simply use this year to get some young prospects the experience they need to compete as a contender in the coming years?